Pinmorella: SHOW OFF YOUR SHOULDERS! 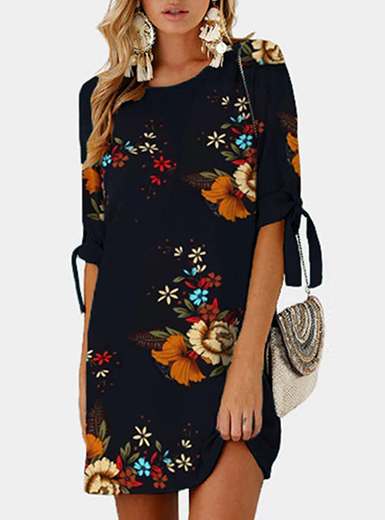 Where should I start describing the beauty of this dress from Shein? First of all the trendy of the shoulders that emphasises the elegant (and sensual) collar bone.This one in particular is particularly elegant because of the sleeve and the detail of the bow on it that gives an extra glam touch. The green colour is another great choice of this dress. Combine it with this stunning and colourful stone necklace from Pinmorella´s Designs and you will have a perfect look. I´m glad you like it! 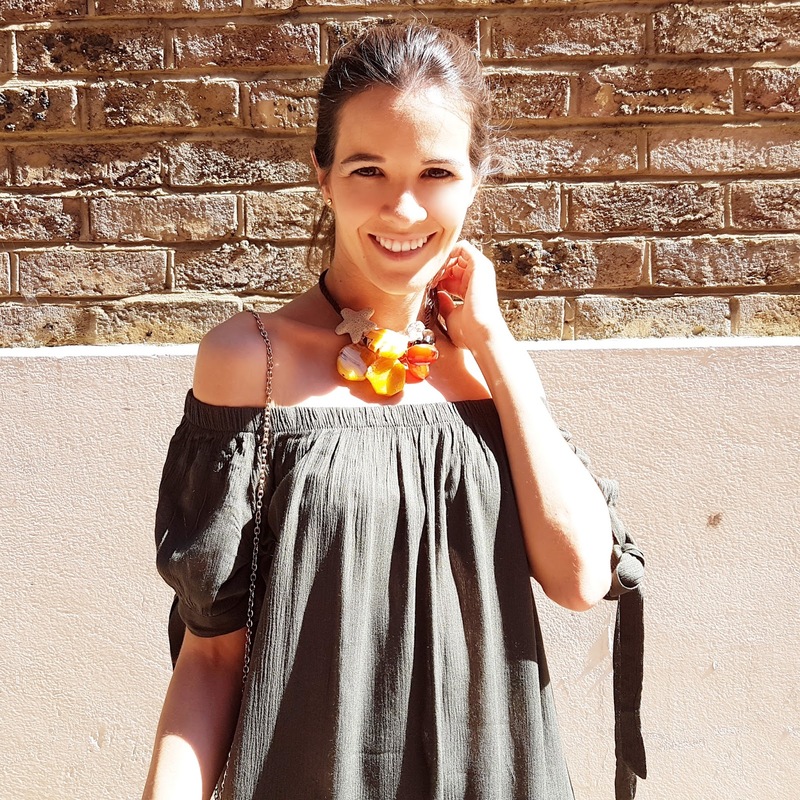 I´m also in love with the off the shoulder trend...let´s hope it stays forever! Have a lovely afternoon!